Comments: Gently used copy with light shelf wear to the cover. Interior is clean and binding is tight. 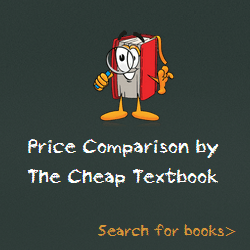 This entry was posted in Book and tagged 1439055734, 978-1439055731, Top Textbook 2018 on January 11, 2018 by Textbooks.